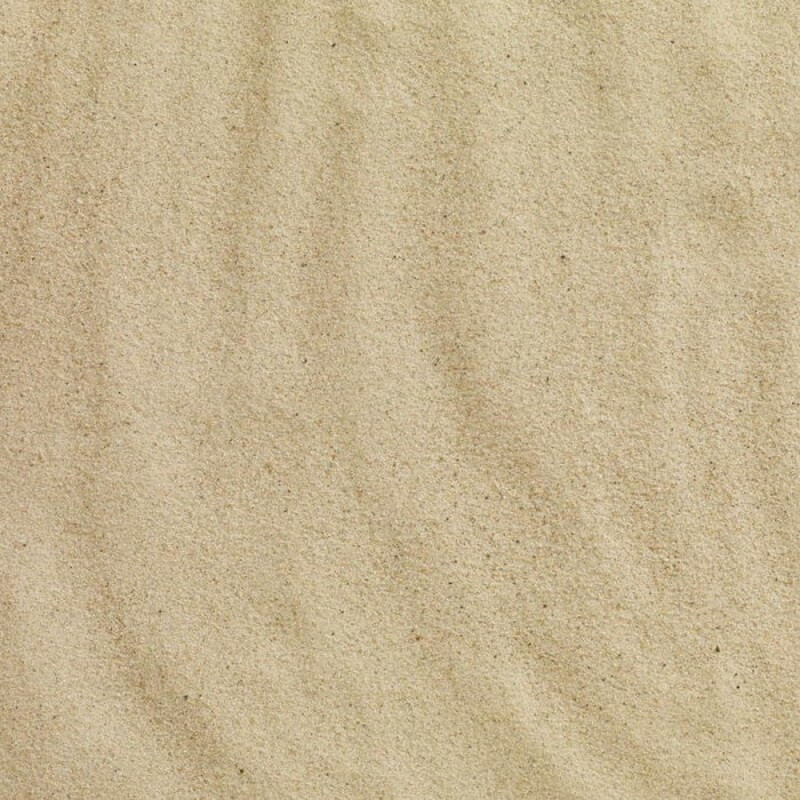 Available in bulk or bagged, our play sand is a washed, screened and graded high quality silica sand. Unlike beach sand or building sand, our product has been washed making this a soft textured, non staining product. The rounded particles also mean that the sand particles will not scratch and damage little ones eyes on contact. Our play sand conforms to BS EN 1177:2008 play area British Standards. Looking for something a bit more exciting for your play pits? Check out our Coloured Play Sand range. Sand good quality and good value for money. they sales people were very kind to adjust our delivery dates much appreciate. good friendly staff. The delivery was within the agreed timescales and the product is excellent value for money, compared with other similar suppliers. The sand is gorgeous and children were playing with it the very next day. It is undoubtedly a good product. The delivery was a little fraught, though, as the delivery man seemed anxious about how he was going to handle things. We'd have thought he was pretty well versed in this, but he seemed not to be. Doesn't detract from the quality of the product though. the bags were heavy but the sand is clean and my toddler loves playing in his new sand pit just got to wait for the wether to get better!